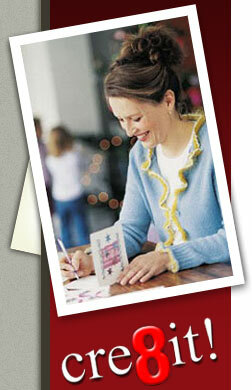 Bondex International is an Australian owned paper craft importer/wholesaler, based in Brisbane. We serve both Australia and overseas. We specialise in unique paper craft materials directly imported from Europe, widely recognised as the worldwide trendsetters in card making. Our aim is to provide retailers with unique materials that are of highest quality. Many of our products are also acid free making them very suitable for Scrapbooking. Since the first days of Bondex International, founded in 1996, we have seen a massive increase of interest in card making. The consumer is always looking for new and exciting materials and we can proudly offer the latest European products. Our company promises fast and reliable service at a competitive price. We strongly believe in honesty and fair trading with full commitment to our valued customers/retailers.